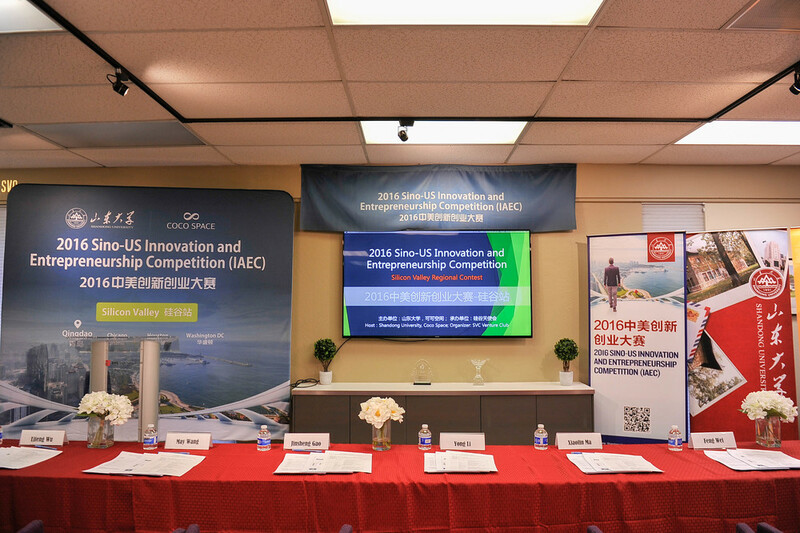 Venue — HYSTA SVC Inc.
HYSTA SVC provides Business Club for our members, which includes conference room, open-space working station, fully functional event space with supporting facilities and technologies. HYSTA SVC is proud of being the hub of worldwide investors by offering a variety of value-added services even if you're new to here. Our team has extensive experience in organizing different kinds of events, meetings and business conferences, to help our members to achieve next milestone. 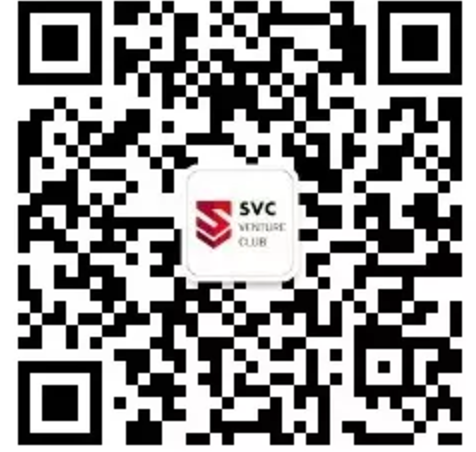 Please send your request to contact@svcventureclub.com with more details, our staff will reply within two business days.